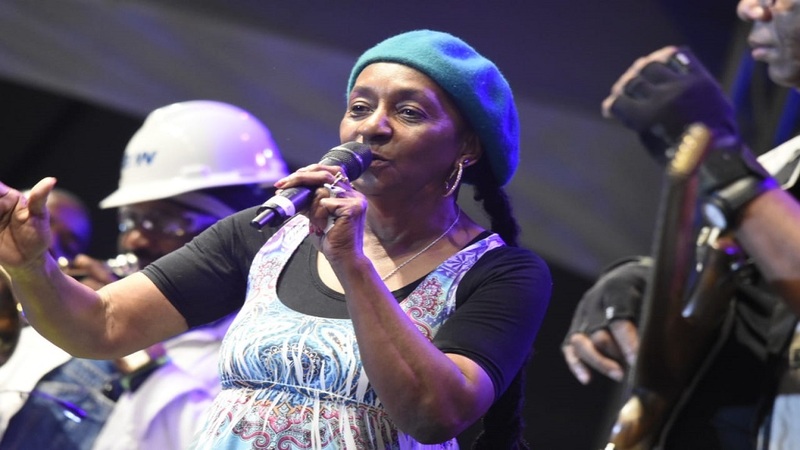 One of reggae music’s matriarchs, Dawn Penn gave a nostalgic performance inside the Grizzly's Plantation Cove at Rebel Salute on Friday’s opening night. 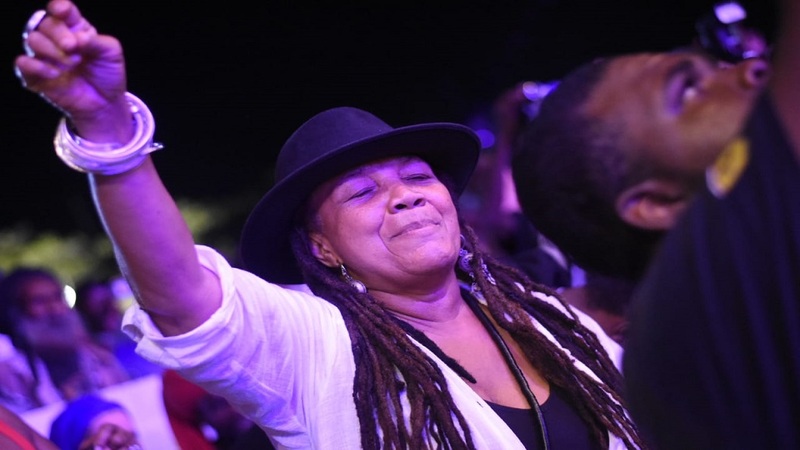 An aging Penn, whose anthem 'No No No' is a reggae classic, sauntered across the stage smoothly as she graced a Jamaican stage for the first time in many years. Even though her vocals were not as impeccable as in her halcyon days, Dawn Penn displayed a royal presence and was appreciated by her audience who looked on admiringly. 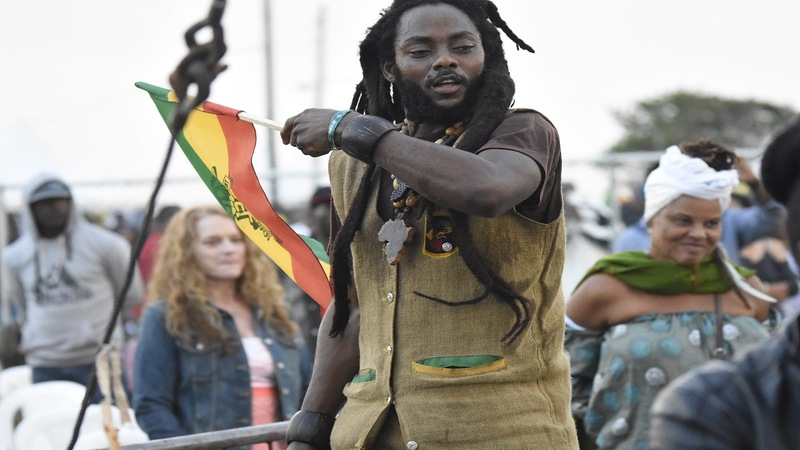 A patron enjoying the reggae vibes at Rebel Salute. Her set was short and sweet and she even took time to insert a new single, 'Sunshine', which is an ode to the land of her birth, all the while ably accompanied by the 809 band. "I was feeling the crowd and the vibes," Penn told Loop News reporter Job Nelson afterwards. "I should have been on stage earlier, but I just went and performed, and it was a lovely feeling." 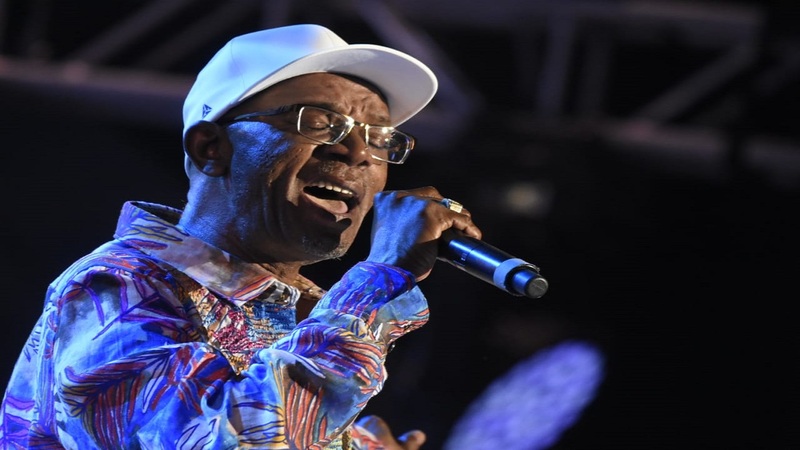 The organisers have pulled off a coup by securing Penn to perform as this may well be her last performance on local soil. 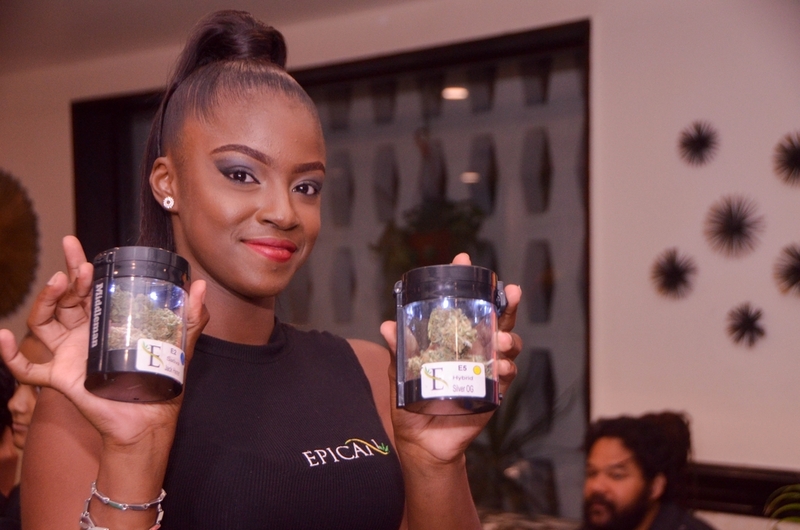 There could be no more fitting event for her to deliver it than Rebel Salute whose motto this year is the preservation of reggae.